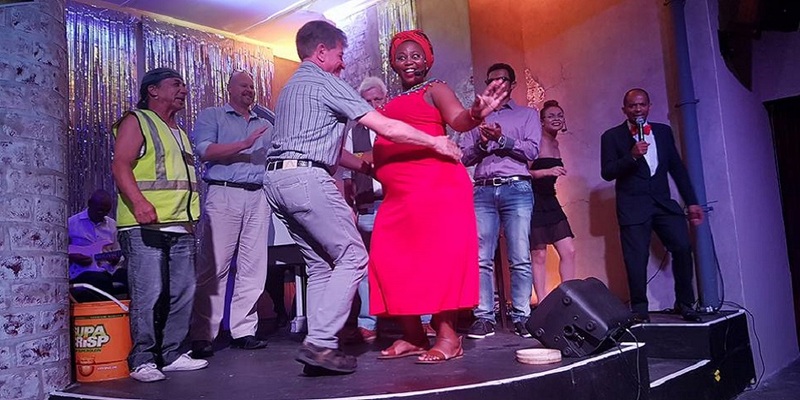 This award-winning show will transport international and local guests of all ages into the vibrant world of District Six, through the adventures of the Kleinjies family. 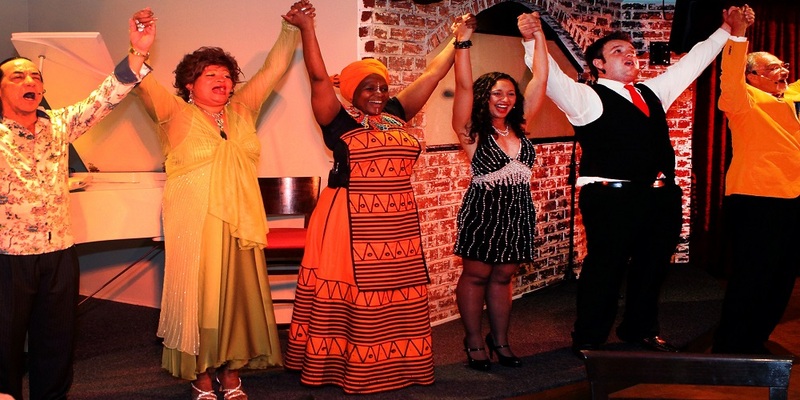 Written and directed by Basil Appollis, Kaapse Stories' gives you an inspiring insight into the "rainbow nation" of Cape Town. 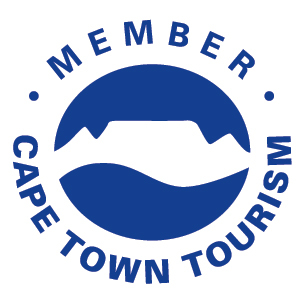 Guests will enjoy a welcome drink and a delicious 4-course offering of the best culinary experiences that Cape cuisine has to offer. 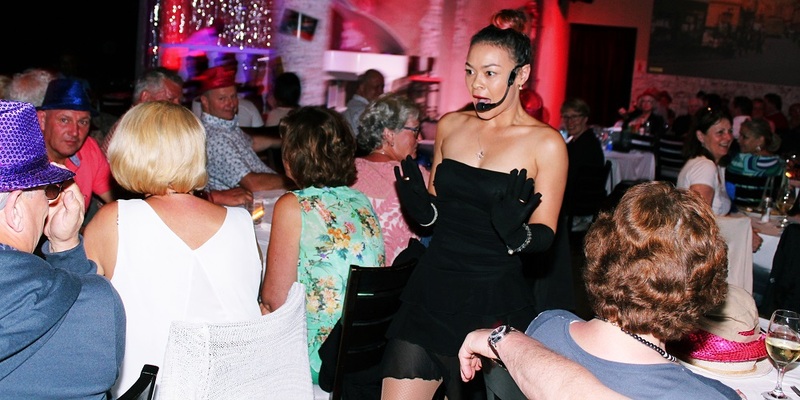 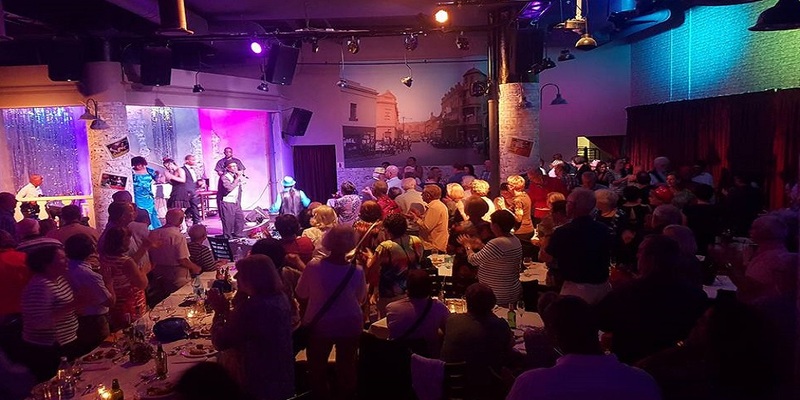 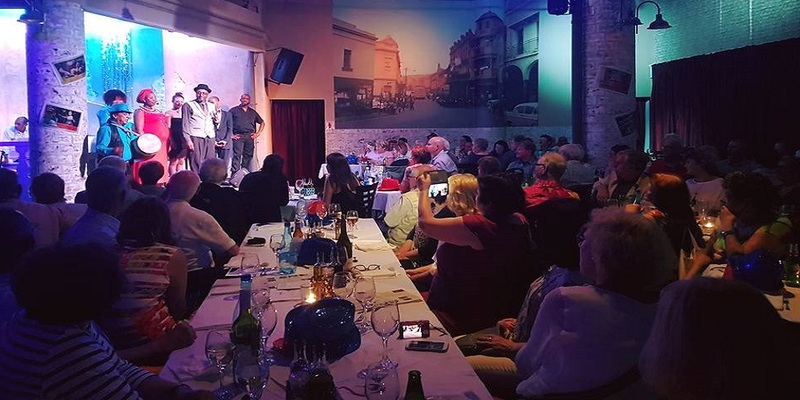 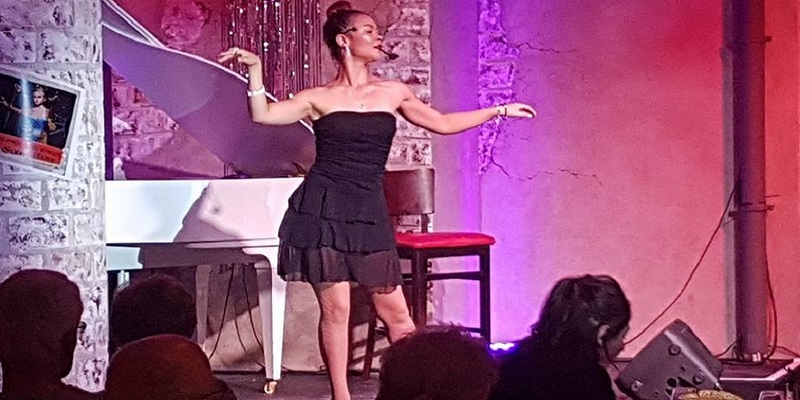 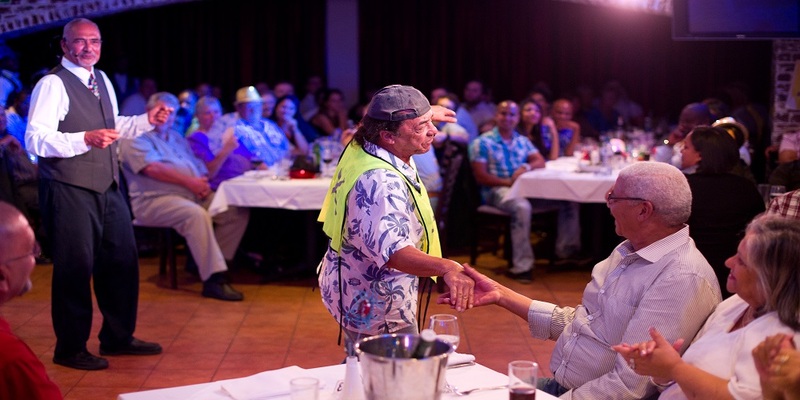 This iconic, uniquely Cape tonian dinner show has played over 1600 times making it the longest running Cape Town Production. 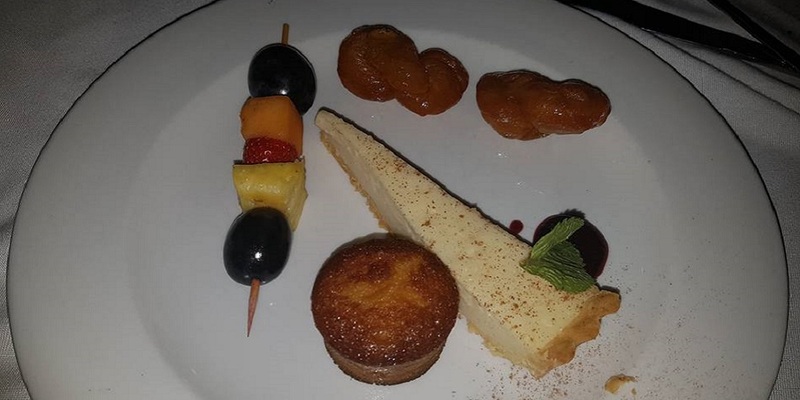 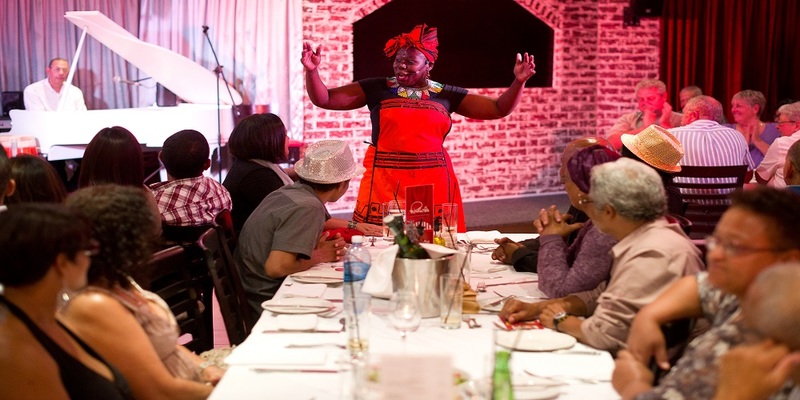 Recently having launched their rebranding campaign, Kaapse Stories boasts a refined storyline, enhanced choreography and exicitng new dishes to further amaze, captivate and delight audiences both locally and from around the world.